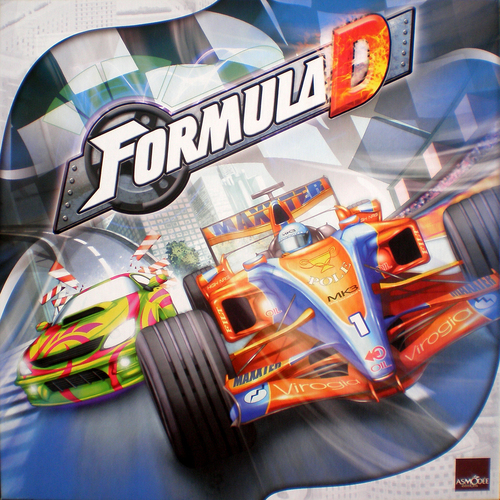 We've been telling you about it recently - F1 is making a comeback in stores: Formula Dé is dead, long live Formula D! Get ready to push your engine to its limit, to hug the curves in the tight corners, but also to keep up with your opponents to take advantage of the air flow and pass them to win... Taking risks and planning ahead are two qualities you'll need as a pilot if you want to stand on the highest step of the podium! Formula D is also the excitement of illegal racing in the streets of big cities - anything goes: custom cars, nitro acceleration, drifting in the curves, dirty tricks... 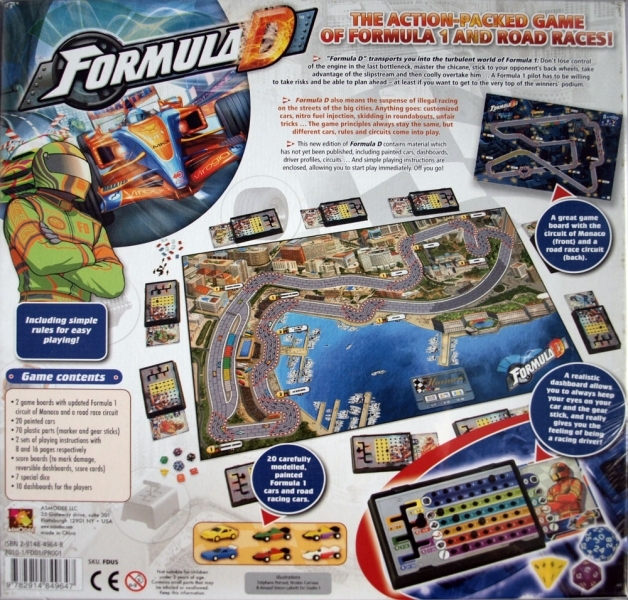 The game mechanics stay the same, but use specific rules, cars and tracks. You will also discover, in this new edition of Formula D, elements unseen up to now, such as painted race cars, dashboards, pilot profiles, and tracks... Very soon we'll unveil the new, high-tech elements which have been created in our ultra-secret lab. 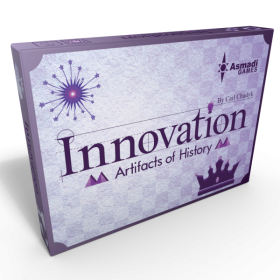 Artifacts of History is the fourth expansion to Innovation. Artifacts of History features unique artifacts from the ages, such as the Declaration of Independence. These cards feature very powerful dogma effects, but are difficult to wield. Artifacts of History is simpler than the other expansions released to date, Unlike the other expansions, there are no major new mechanics on the cards. Instead, the new artifact cards are difficult to acquire but have very powerful effects. The artifacts are especially good for players who are behind. 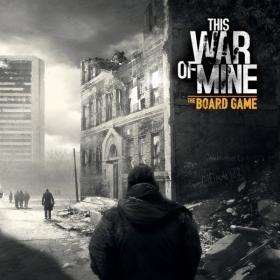 There are a few minor new mechanics. One is the compel effect. 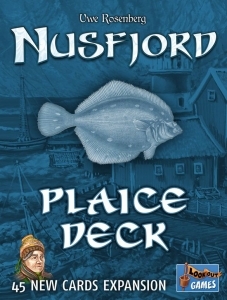 This effect is similar to the demand effect of the base game, except that it affects players who have more icons of a given type rather than fewer.